Can’t Login/Sign in to Amazon: How to Fix Internal Error! When trying to sign in to Amazon services — you might get an error message at the login prompt despite filling out the correct Email(username) and Password. Follow this trick to get back logged in to your account on Amazon! This is what happens on occasion to randomly selected poor souls when your sign in just stops working and locks you out of your account. I’m really sorry to hear you can’t login to the account. In this case I recommend you to resent the password. Since our usual password reset methods won’t work for this specific situation, you’ll need to contact our password specialists by phone using the following link for a manual password reset. They’re available 24 hours a day, 7 days a week. I hope this helps! We look forward to seeing you again soon. We’d appreciate your feedback. Please use the links below to tell us about your experience today. And I can assure you he meant reset — not resend! However, this is a somewhat annoying phone verification system. For more solutions please, continue reading! This is what worked for me — it might not work for everyone. But it’s certainly worth trying and could save heaps of time. Just try to login to another country’s Amazon site. 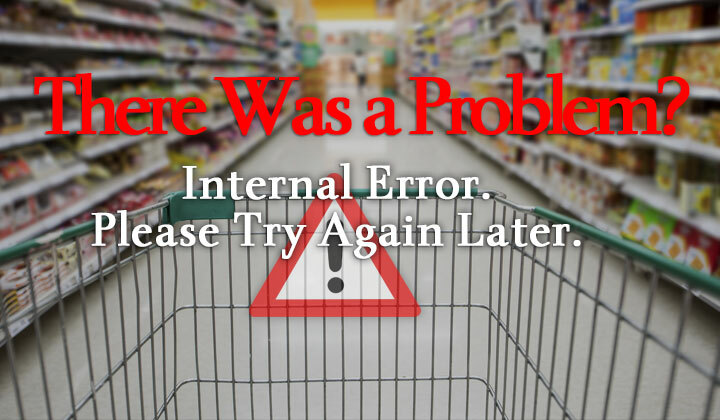 Let’s say you are trying to login to Amazon.com, where you are getting the internal error problem. Simply — use the same login credentials with the Canadian Amazon.ca for example. If you get a successful login, hopefully Amazon.com will start working again too. I haven’t tested it — but again, worth trying for the other sites too like amazon.co.uk, amazon.de, amazon.fr, amazon.es, amazon.it, amazon.com.br, amazon.cn, amazon.in, amazon.co.jp, amazon.com.mx, amazon.nl, amazon.com.au, amazon.ca and whatever else is out there? Most likely this is a problem that will solve on it’s own with time. So if none of the above are working for you, the last but not least solution is to get an email notification once your account is in working and normal order. Step 4. Wait for an email! This works because when you cannot login, you won’t be able to get the email either as the account is simply broken at this point. But once the email arrives it is likely that the account has been fixed. Good luck and please let me know your experience in the comments! And I’ll do my best to help out with questions. Hope you get this solved.